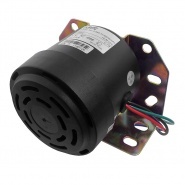 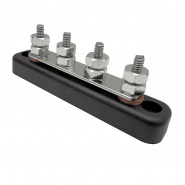 S.M.M.T positive lighting battery terminal. With vertical five sixteenth Whitworth stud. 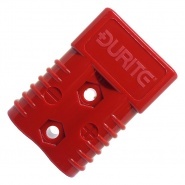 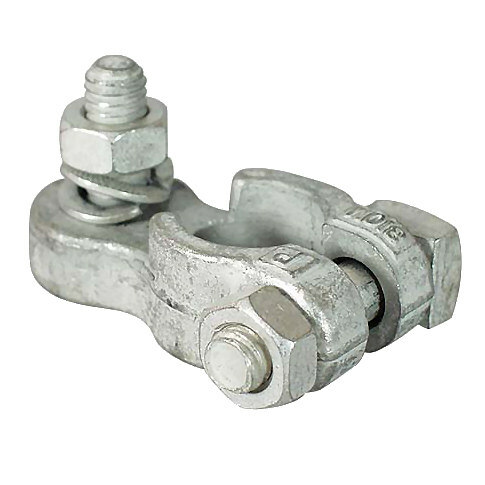 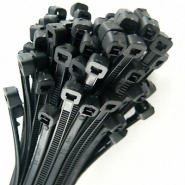 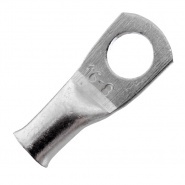 Pack of Durite 16-8mm heavy-duty tinned copper crimp terminals, suitable for 16mm² battery cable.